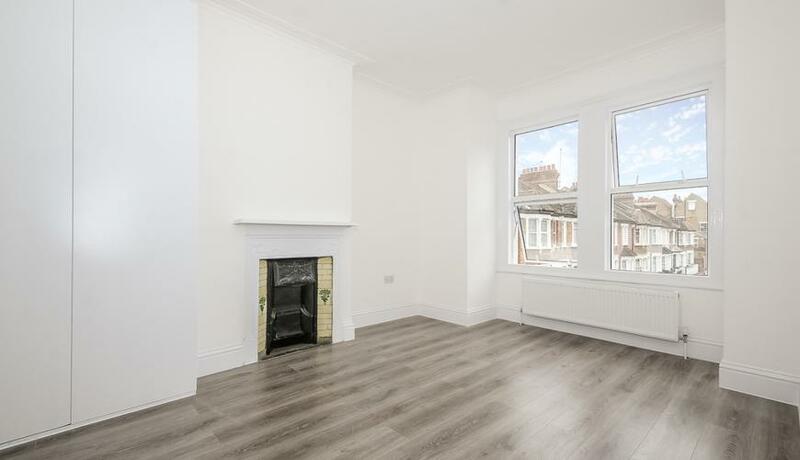 ***AVAILABLE WITH ZERO DEPOSITS*** THREE DOUBLE BEDROOM maisonette to rent is situated on the first floor of this Victorian building which is close to Lewisham Hospital. Major bus routes and mainline train stations including Hither Green and Ladywell as well as Lewisham DLR are all easily accessible. This superb property includes open plan kitchen / reception room with direct access onto a PRIVATE PATIO GARDEN. Offered unfurnished, available from 9th May.